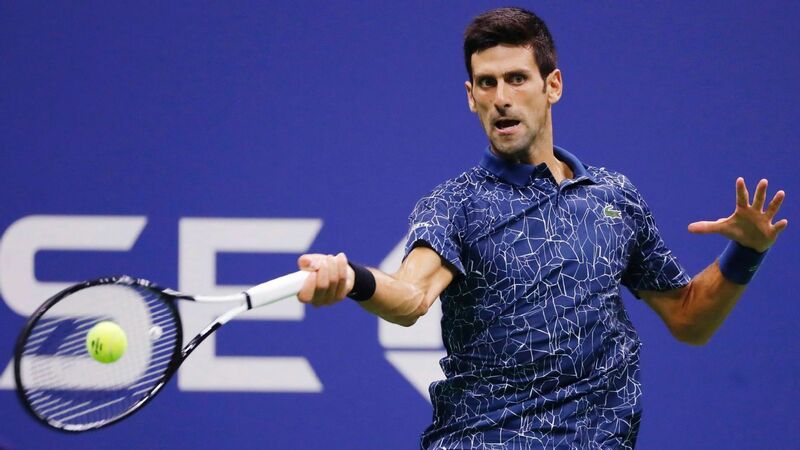 Top seed Djokovic returned to the top of the world rankings following Rafael Nadal‘s withdrawal from last week’s Paris Masters due to injury. Nadal confirmed Monday he would skip the end-of-season finals in London to undergo ankle surgery. American Isner, the lowest seed in the eight-player tournament, was confirmed as the Spaniard’s replacement. No. 3 seed Zverev and No. 5 seed Cilic complete Group Guga Kuerten.